Have you ever come upon the end of your week and wished you had just one more day. One more day would have been enough, we tell ourselves, to finish out our to do list for the week. Sounds similar to coming to the twenty-fifth of the month and wishing for just another hundred dollars for the close of the month. However, where raises might come, we all get the same allotment of time and it won’t ever change. And when we have this big picture view of our week we also have a clearer vision of how we’re spending our time and if that matches up with our priorities. However, a time budget is not a schedule. Rather than scheduling 20 minutes for folding laundry, 10 minutes for sweeping, and so forth for every task we have on our list, we can look at our days and weeks as a whole and reserve chunks of time for types of tasks. Then when that chunk of time begins, we can assess the current state of things and decide what comes first and what’s next. A week is never going to play out the way we budget our time, but it’s still a valuable exercise because as we mark out the time commitments we have, we start to see where we have margin, where we need to create margin, and perhaps why things like grocery shopping or phone calls are so stressful – there’s no place for them in the flow of our week! Last year I had a time budget problem. Groceries have to be procured, but I didn’t have a place for it on the plan. I thought I had enough margin built in for it to just happen whenever it needed to happen. I did have margin built in. But grocery shopping is rather essential and regular, and so needed a regular and reserved spot in the plan. 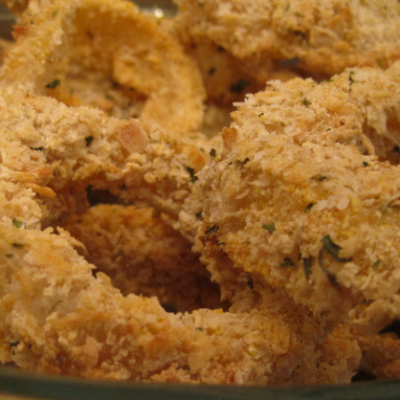 Just as with a money budget, when I wasn’t reserving any time for grocery shopping, it always felt like I was skimping and scraping to make it happen rather than doing the right thing at the right time. Having a time budget helps us be confident in what we are doing, because we know it’s the right next thing. 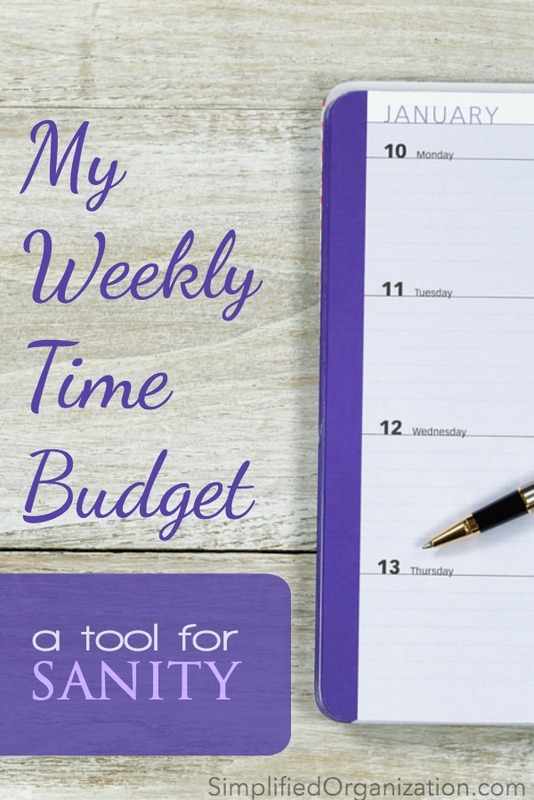 If we think less about planning out the days to cover all our bases and more about how we spend time over the course of a week, we get a better sense of whether or not our priorities are in balance. 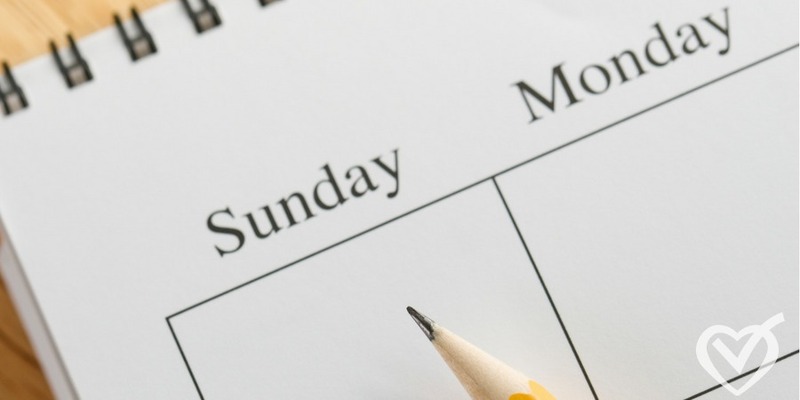 Do the hectic, errand-running days have balancing at-home days? Is there time for you and your husband to spend time together? Do you have times set aside to pray and read your Bible? Look at the picture of your week rather than a day. A day can be easily derailed, but over the course of a week things can even out. 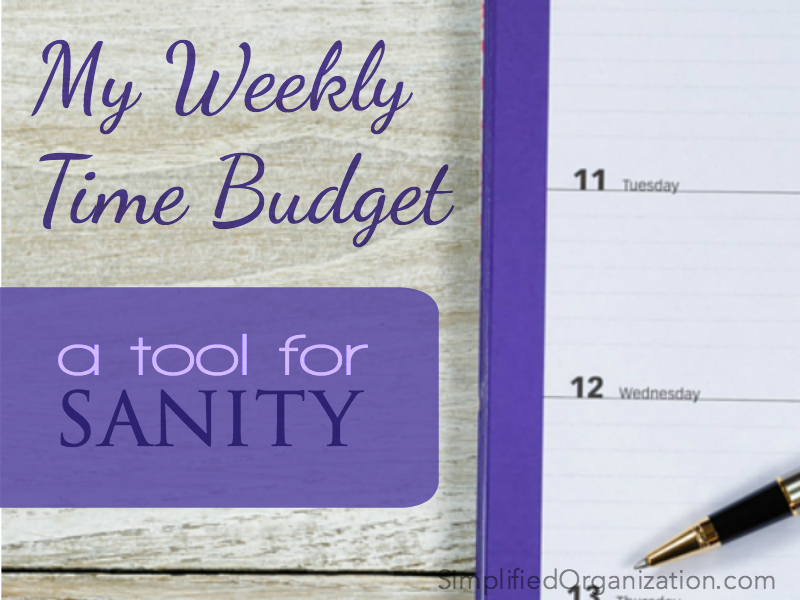 Do you plot out your week with a time budget? 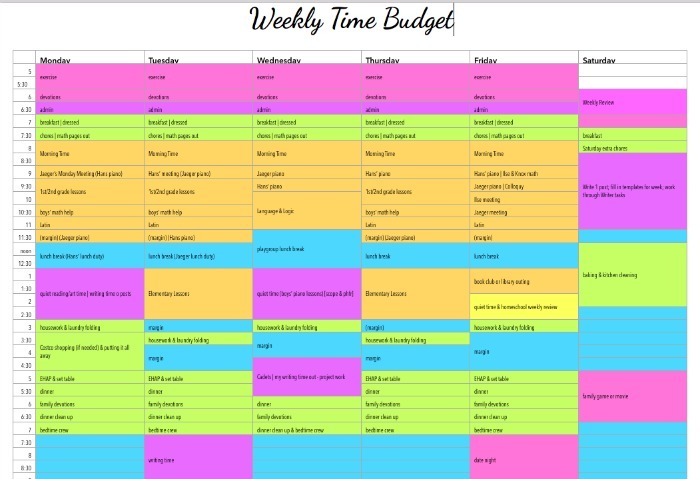 What program did you use to make the time budget? Thanks!